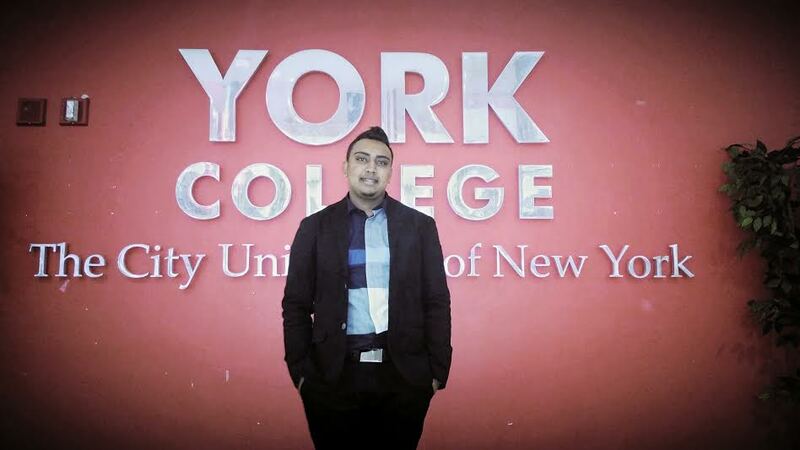 While the average student take at least four years to obtain a bachelor’s degree, one 19-year-old York College student, Trivendra Persaud, has managed to obtain his psychology degree within two years of entering. Persaud was four-years-old when he and his family moved from Guyana to the United States. They resided in Richmond Hill, Queens where they have been living for the past 16 years. Persaud attended P.S. 54 in elementary school, then he moved on to the York Early College Academy for his middle school and high school years. Persaud graduated in from the academy in June 2013 where he had already completed 58 college credits. The York Early College Academy is a program designed to prepare and allow middle and high school students to take college classes. Students from school district 28 are given the opportunity to enter college classrooms, where they have high academic efficiency and are given the option to become self-sufficient learners and to create a foundation to be successful later on. The program began in the fall of 2006 with 81 students entering the academy. 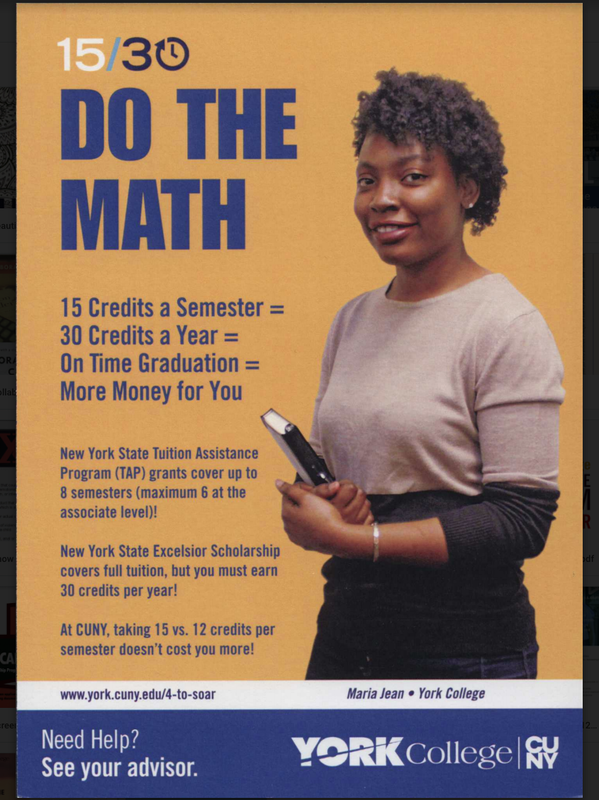 After graduating York Early College Academy in 2013, Persaud went straight into college life, where on his own terms he motivated himself to take classes during the winter, fall, spring and summer semesters at York. He managed to maintain a solid 3.4 GPA through his two-year college career. “Growing up I was always motivated by myself as well as others to be the best that we can,” Persaud said. Although he graduated with a degree in psychology, that wasn’t always the plan. “I always wanted to be a computer engineer,” said Persaud. “But I soon realized that it was not my field of work. I was always fascinated by helping others and making a positive contribution to society,” Persaud said, speaking on his change in major. Persaud said he decided to pursue a degree in psychology since he had an interest in human behavior. He said he was curious as to how the human mind and body functioned. In addition to psychology, he claimed that he intends on doing his Master’s in occupational therapy since the classes for both program intertwine and correlate with each other. Persaud’s long-term goal is to become a successful occupational therapist. 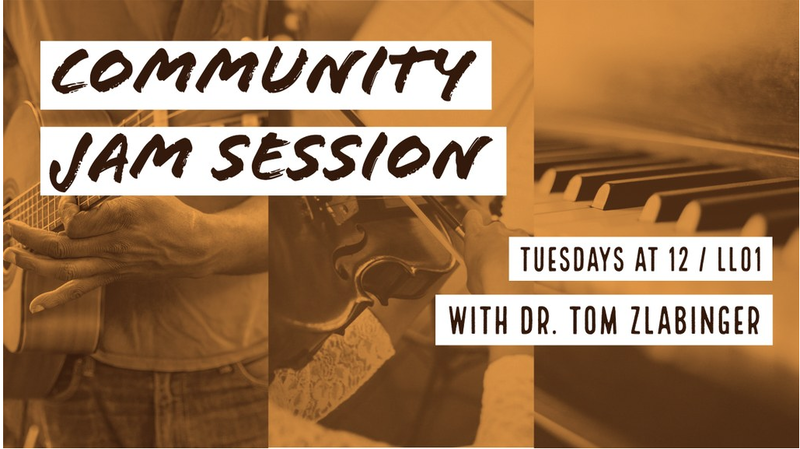 He claimed he is hoping to use his practice so that he can help people and make a positive impact in his community at the same time. Persaud added that his family’s is one of the biggest elements to his success. He attributed his own accomplishments to their influence, support and encouragement. He said his family plays a vital role in his life and they have always and still encourage him to do his best. Persaud added that he is excited to be graduating at such a young age since he will be able to have an early start in pursuing his career. “I would advise someone my age to pursue a career in which they choose, not a career in which they were forced to choose,” Persaud said. Persaud hopes to be a role model for people of his generation. Persaud said he always motivated his peers and his friends to stay focused on school and their career goals. He added that he always advise others to stay focused and to work hard. “I advise everyone my age to stay focused in school and believe in themselves because if you don’t believe in yourself then others can’t believe in you,” Persaud added. Apart from studying, Persaud works part time at the Law Offices of Bachu and Associates in Kew Gardens and also currently volunteers 16 hours per week at the Jamaica Hospital Medical Center. “I feel other than gaining experience, it’s about giving back to the community to make it a better place,” Persaud said. Like any other 19-year-old, Persaud says his that social life is pretty normal. He has lots of friends but he does not associate with everyone on a regular basis since he dedicates most of his time to academics and a vocation. “I am an outgoing person,” Persaud said. “But once I have my mind set on something I am not satisfied until I don’t reach that goal. My motto is study now, party later.” Persaud will be walking this May.